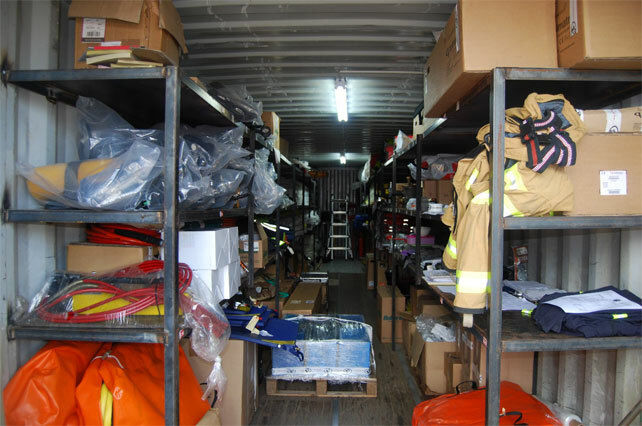 Fire, Rescue, HazMat and Disaster Management. This is Fire Raiders. This is our focus, this is our life. Fire Raiders consists of a group of passionate, dedicated and service driven people, people who understand the needs and requirements of all our clients for quality fire, rescue, hazmat and disaster management solutions, people who dedicate their entire lives to serving the industries in which we operate. 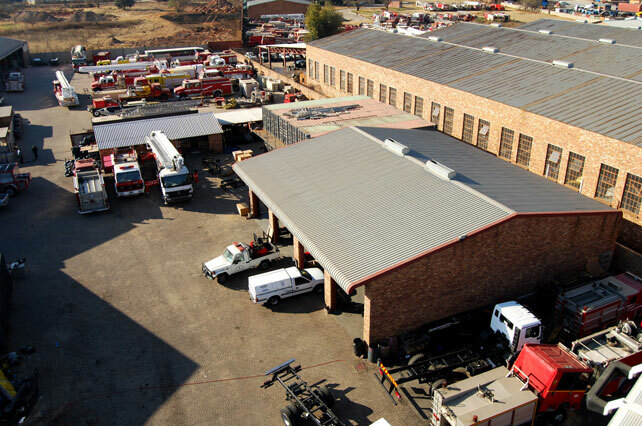 The diversification within Fire Raiders has lead to a unique “single source solutions company” within the African market. 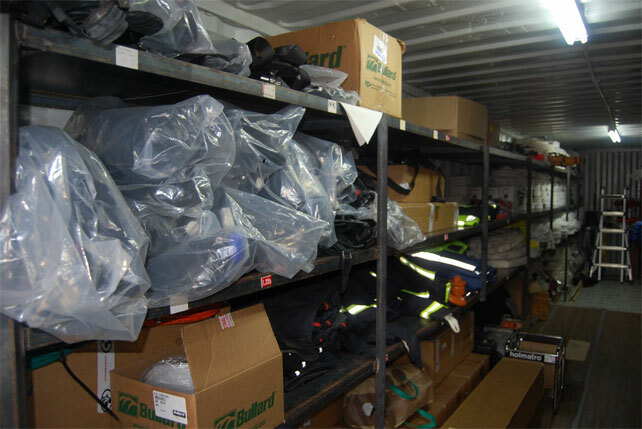 Our products and services now cover every aspect of the Fire, Rescue, HazMat, EMS and Disaster Management industries, making it a true “one stop” shop for all our clients’ needs. 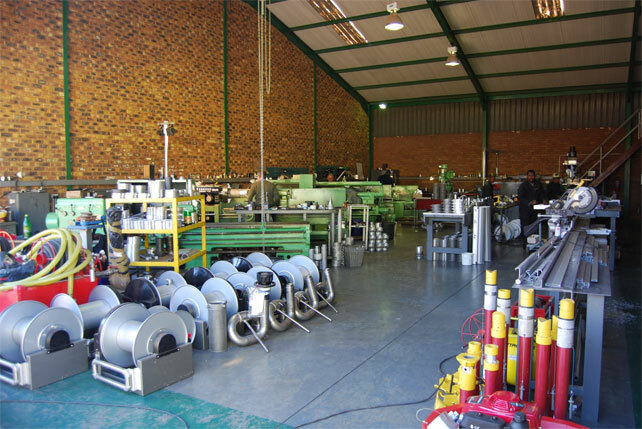 It is, and always will be, our intention to serve the client throughout all his requirements, from products supply, product maintenance and support, all the way through to consulting on the biggest of issues that our clients might face. 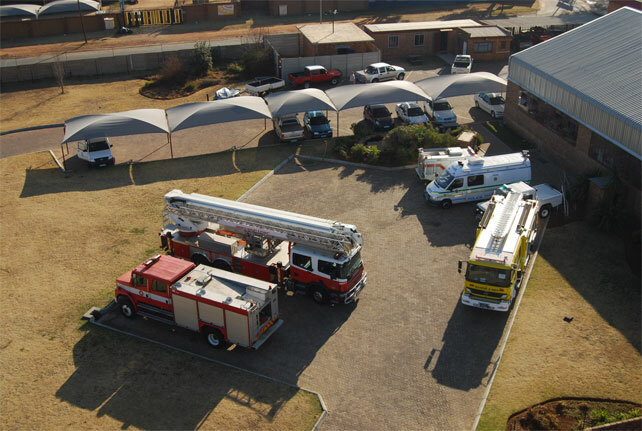 Fire Raiders has designed and developed a full range of fire apparatus to meet every requirement of the unique African fire and rescue market. 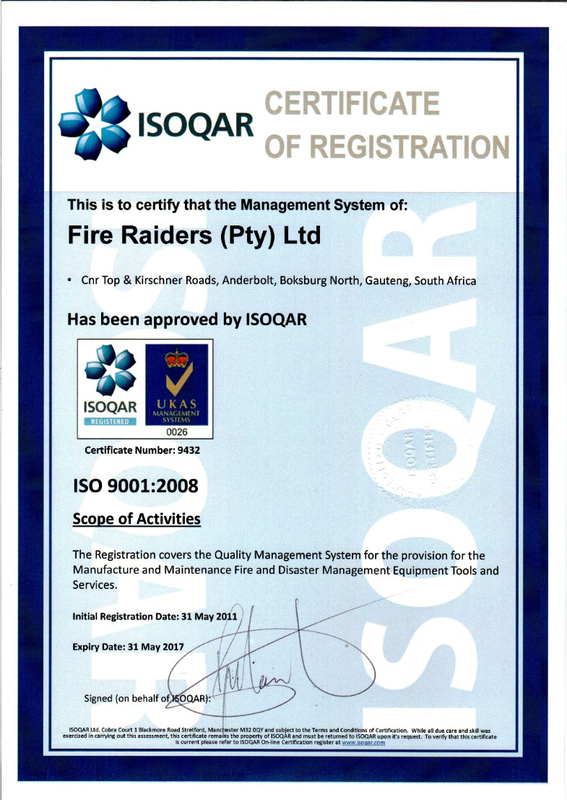 Fire Raiders, proudly African, South African born and bred. The total area under roof stands at 10,112 square meters. 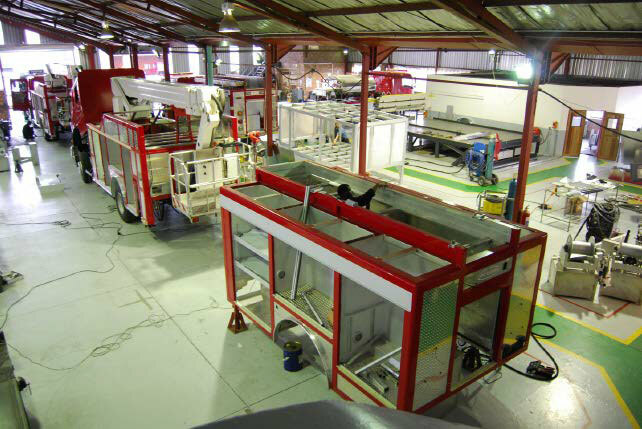 We offer a full refurbishment program on most in-service fire fighting vehicles. This program is supported with a comprehensive warranty program. Fire Raiders offers a complete and comprehensive repair/service & maintenance program for all models and makes of emergency vehicles. 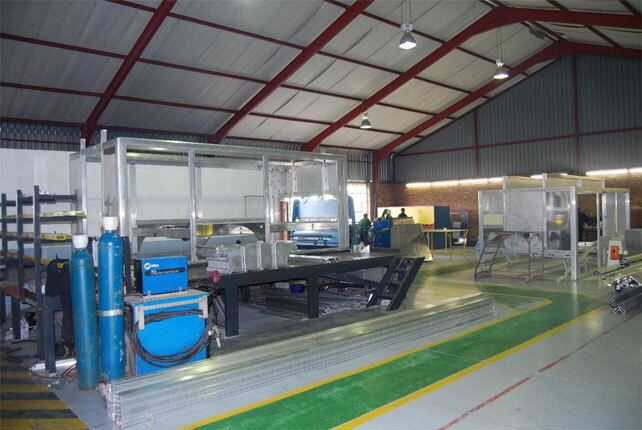 This program allows us to offer “on-site” maintenance and servicing. 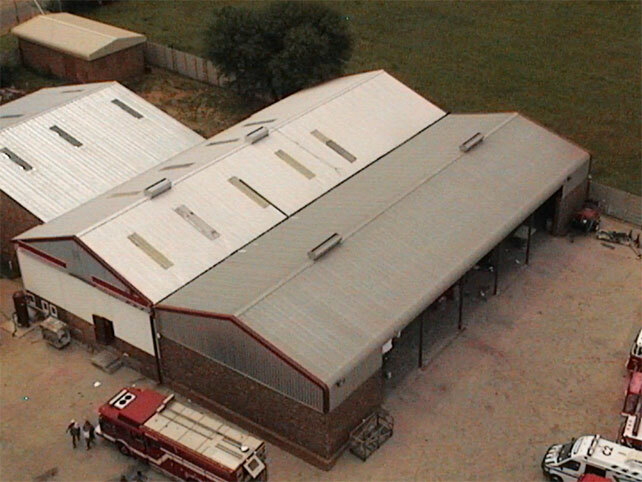 We offer Full Maintenance Contracts that extend from 2 years to 10 years. 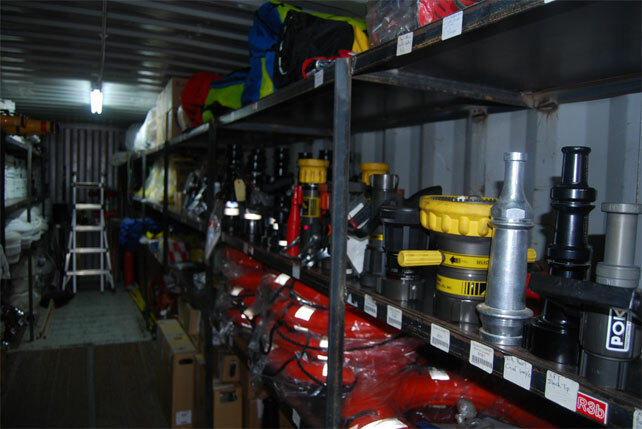 We offer a full range of fire fighting, rescue, hazmat and disaster management equipment. 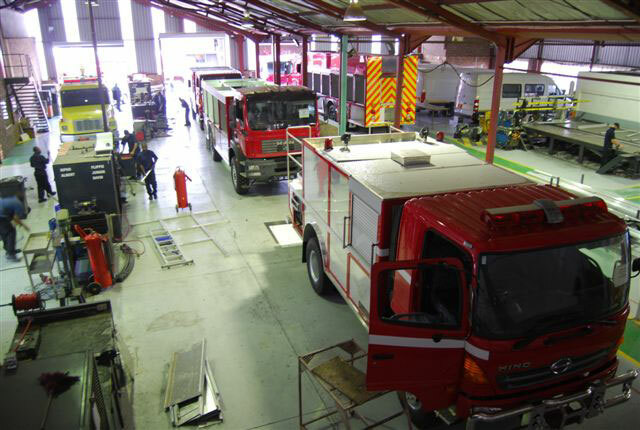 Partnering with our SAP company, Rural Metro, Fire Raiders offers a complete outsource solution for our clients relative to fire, rescue hazmat and disaster management. This outsource solution encapsulates all levels of operation. 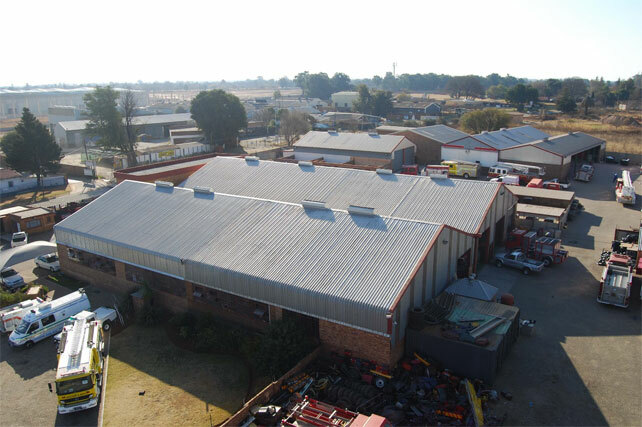 Fire Raiders offers a rental or lease agreement on all our products, inclusive of our second hand vehicles. 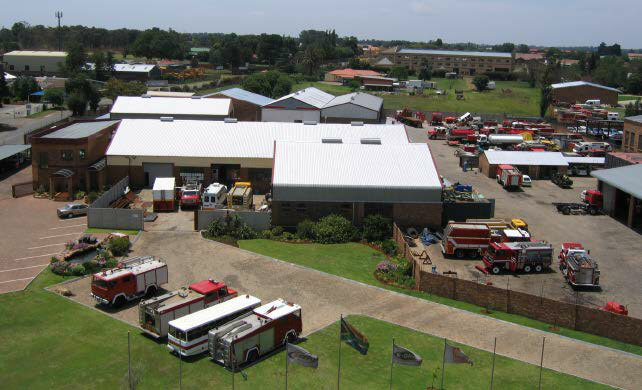 Fire Raiders manufactures state of the art Fire Engines for the African and Global markets. 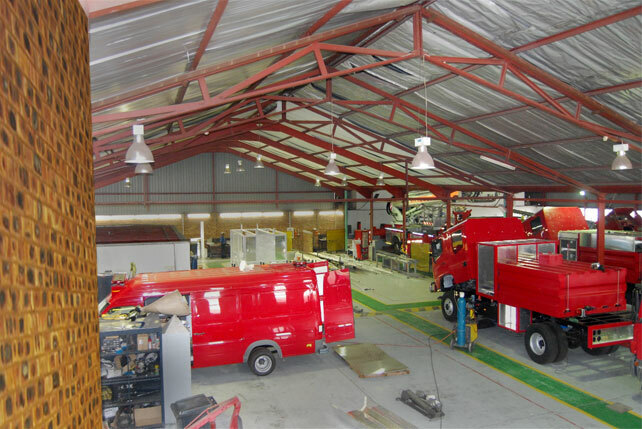 There is a Fire Raiders fire engine in almost every municipality in South Africa and we have delivered over a 1000 vehicles to the industry as a whole. 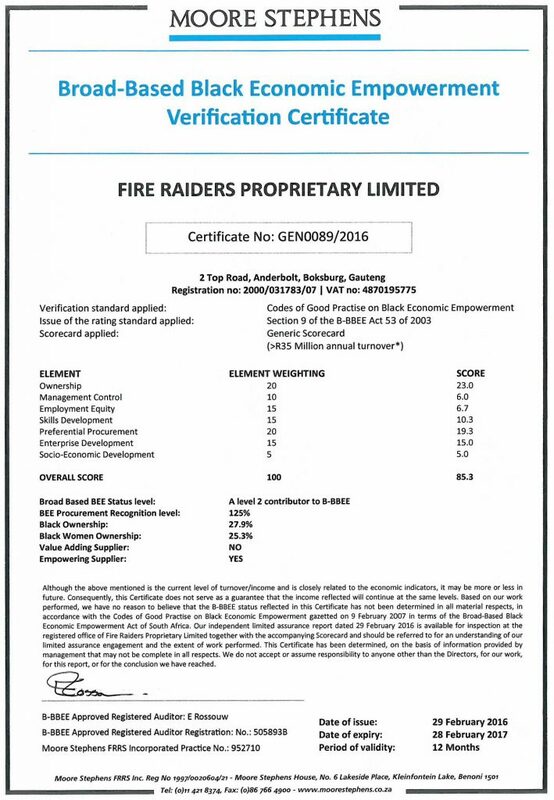 This skill, product and volume is unmatched and therefore we believe that the Fire Raiders brand has the strength to take us far into the future. As the new board we are deeply honored to have the opportunity to share in the success of such an integral part of the South African economy. We envision that with the right guidance Fire Raiders will grow above and beyond what it has been in the past. Far exceeding it’s role as a mere manufacturer and becoming a true model of social responsibility. We wish to thank our suppliers both past, present and future for your support. 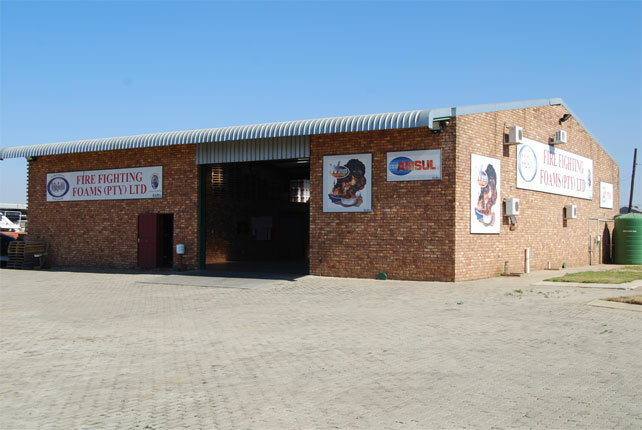 Without you Fire Raiders would not have been able to deliver product excellence to the market so consistantly. It is our hope that as Fire Raiders flourishes and expands that our suppliers grow with us. 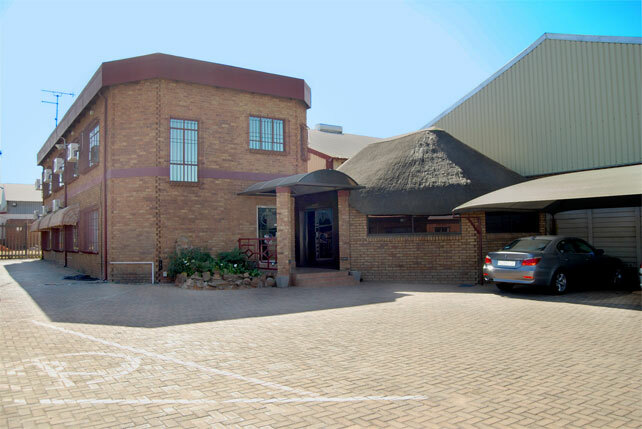 To find out more please contact us on +27 (11) 894-3205/6 or email us. South African Born and Bred.